Our﻿ golf day camp for teens is competitive and fun. Starting the teens on various chipping, putting and sand drills to refine their skills. We review of the fundamentals like: grip, stance, posture, and set up before hitting the green. With video tape analysis we provide each camper a way to see for themselves where improvement is necessary. After review and analysis the players are then given the option of playing a 9- or 18-hole golf course. All campers will also receive complimentary golf certification classes so they will be certified to play with their parents on all city courses. 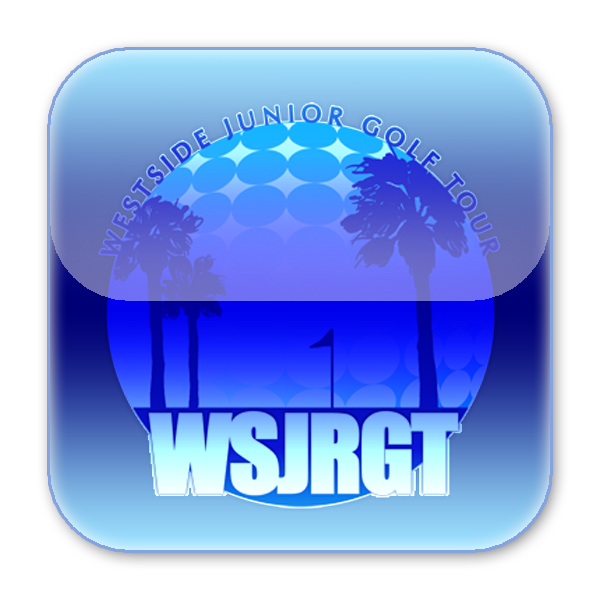 All campers are also expected to participate in a Westside Junior Golf Tour tournament within 6 months after their week of camp, because we believe that participating in the WSJRGT is a wonderful way to solidify skills acquired during the camp week and protect your investment in your camper's golf game﻿! To complete your registration, after filling out the parent packet and paying the camp fee, visit the WSJRGT website to create a profile! For more general information about camp, please visit our Fee and Schedule page! Please fill out the parent packet below. It provides us with important information that will help us ensure your child has a fun and safe experience in our programs. If you've participated in one of our programs in the last six months and submitted a packet, you don't have to fill it out again. You can visit our Returning Camper Sign In page to sign in for your program. Thank you! You can pay for Teen Camp using the﻿ button below. Please note that the price includes the mandatory $20 weekly greens fee﻿. *NOTE: There is a 3% credit card processing fee. You may also pay via check or money order to to avoid this processing fee, however your camper's slot will not be reserved until we receive your payment. If paying by check, please make sure to include your range ball bucket selection in the price if you will be attending the Rancho Park or Hansen Dam camps ($42.50 per week for a medium bucket, $55–large bucket, $90–super bucket, $110–double large bucket). 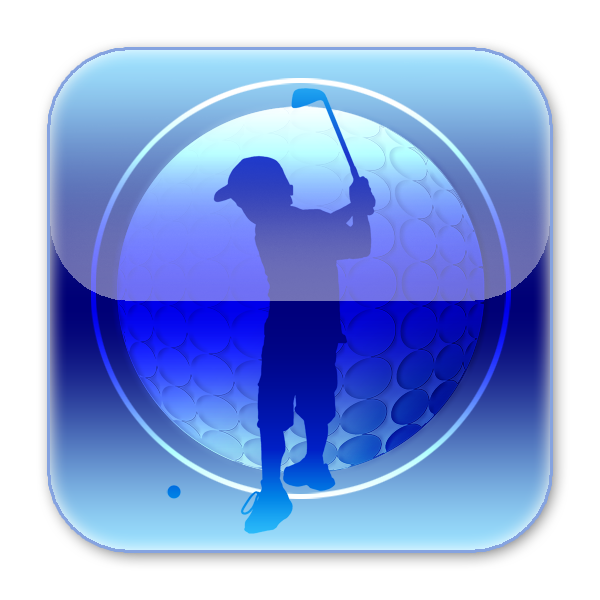 Please visit WSJRGT.com to create your profile for the tournament, if you don't already have one.